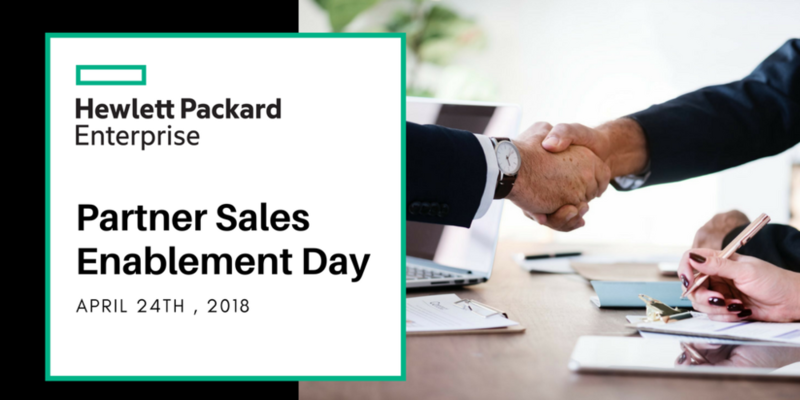 These interactive 1/2-day sales courses are designed to enable you to identify new opportunities and position HPE solutions that address customers' needs. The workshops are highly engaging: they include discussions, exercises and relevant customer scenarios. You will also learn where to find additional information and how to build quotes.